Join me in my continue road to discover organic and vegan life style. Christmas is just around the corner !!! For this year gift guide I team up with the lovely Green Bloggers Ru form (ShortSmallSweet Blog) & Kasey form (Plein Vanity blog) . 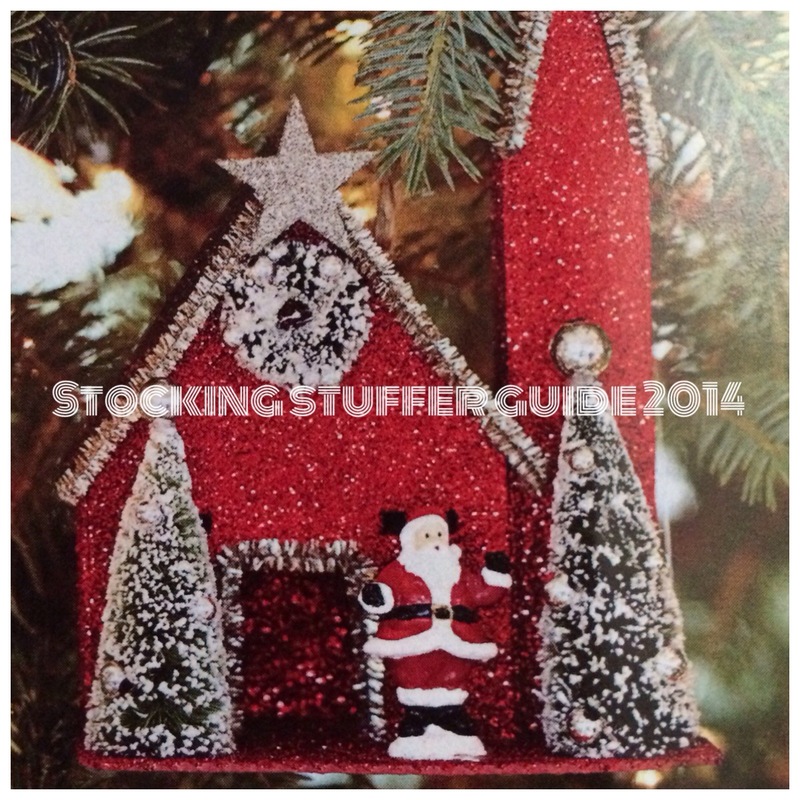 Each of us will be giving you different gift ideas to help you get started shopping for the holidays. Ru (ShortSmallSweet) will be presenting Gifts for Green Beauty Newbies , I ( BohoChicMeetsOrganics) Green Stocking Stuffer Gift Guide and Kasey ( Plein Vanity) will be doing Holiday gift Guide For The Seasoned Green Beauty. Together we got you guys all covered . All gifts include in this list are less then $19 and many are my year round favorites to give to friends & family . Of course they are naturals or organic products . NOw Lets fill up those Stockings !!! One of my favorite stocking gift is giving SOAPS !! 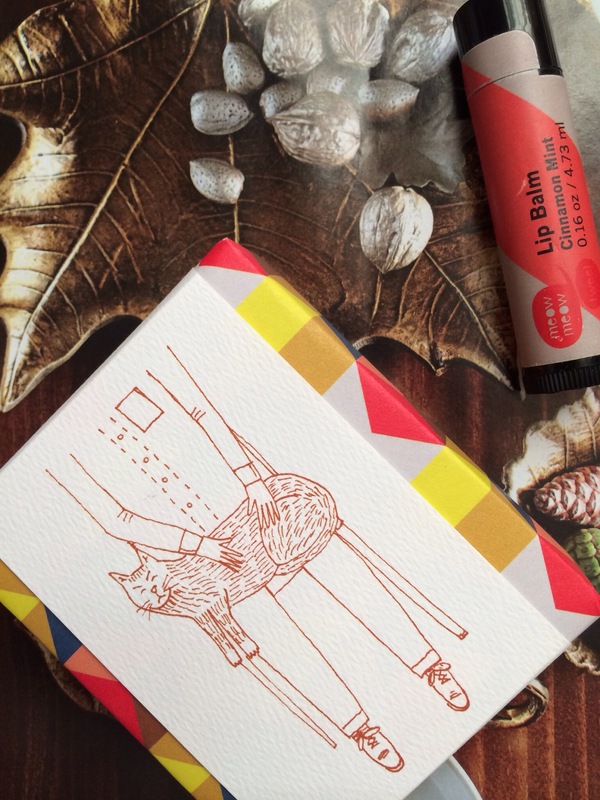 Meow Meow Tweet has the cuteness Packing every with their lovely Cat Drawing . In addition to smelling amazing with many variety of scents to choice form include their NEW Addition for this Holiday Season Cinnamon Coffee bar Soap ( Photo above) !!! Great gift for that Coffee lover !! Their even a Pet bar soap for that special fur friend ! 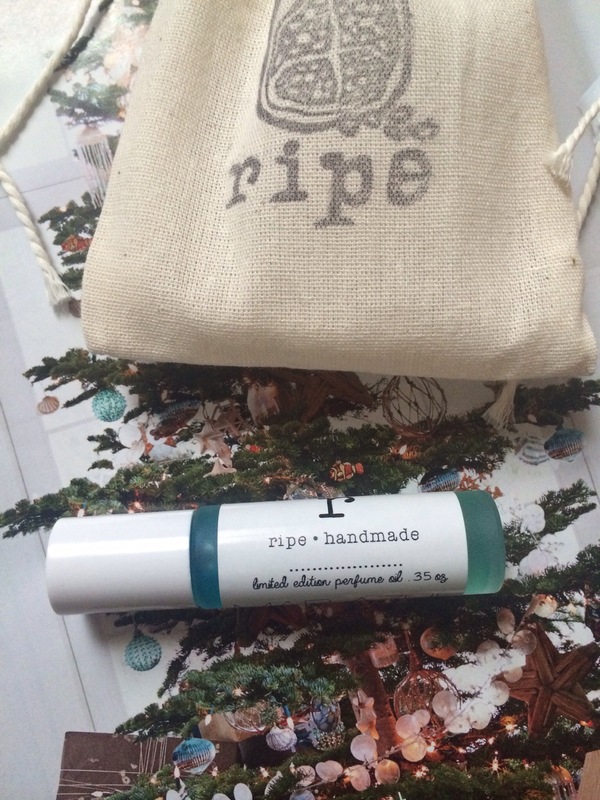 RipeShop at Etsy is a lovely handmade shop that focus on lip balms, body butter and perfume oils. Ripeshop perfume selection is very unique as you find scent like Red Apple, Vanilla Pear, Sweet Island and showed above is limited edition Mar Azul. Make great gifts for perfume lovers !!! And great travel scent to take every where for that friend that always on the go ! 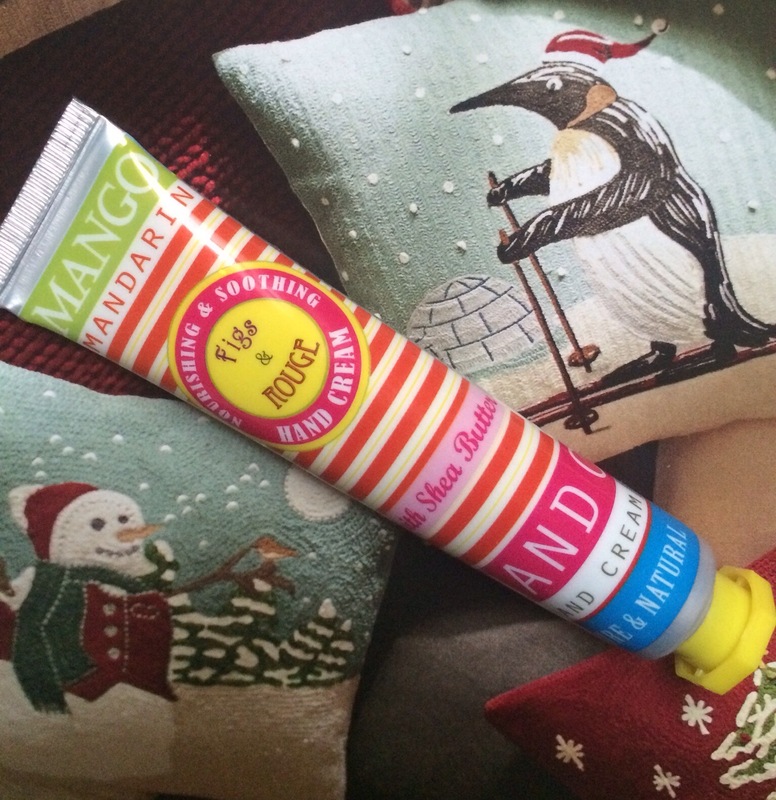 Another of my favorite gifts to gift is this Natural hand cream by U.K brand Figs & Rouge . Its cute packing brings a smile and the lovely scents to choice from mango, cherry blossom , Mocha orange , & Coco Rose are just some of the selective scents to choose . Made with Shea Butter to keep hands soft and free from winter air dryness. You can’t go wrong with this gift as jojoba oil can be used for dry skin, hands & etc . In addition to removing makeup or as a daily face moisturizers . 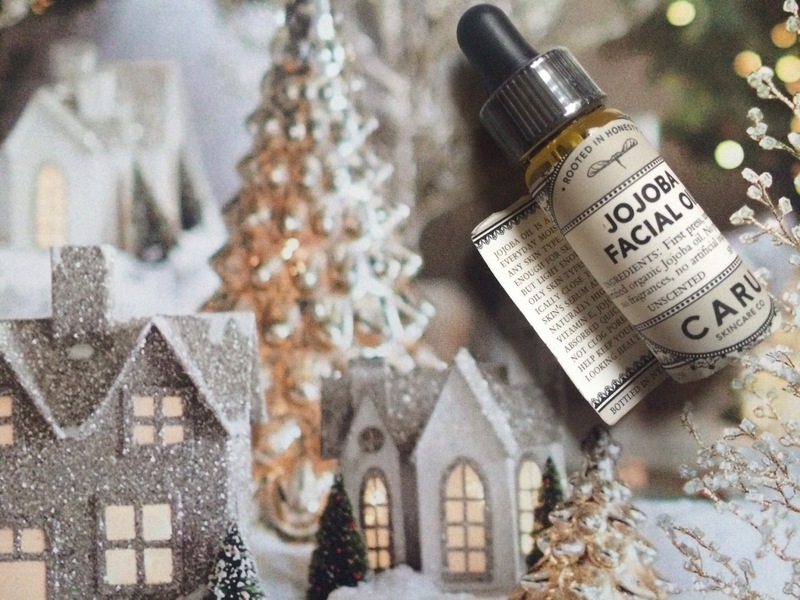 One of my favorites is Caru Skincare Co. Jojoba facial oil. It comes is a great cute travel size with a vintage packing that stand out in its own. 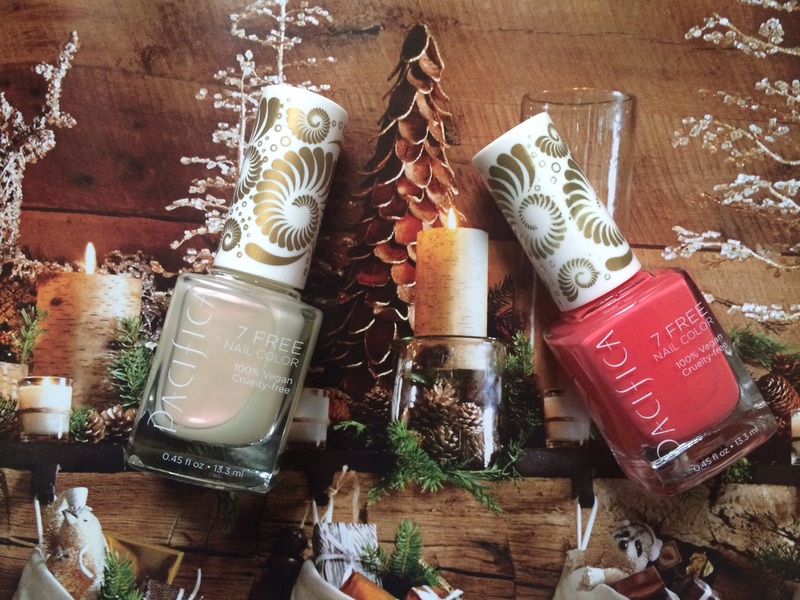 Just this summer Pacifica Beauty launch collection of nail polish , in which are my favorite !! Ill be giving a few of these out 🙂 . The collection has a wide range of beautiful colors in which are VEGAN & 7 Free . The All Natural Face makes Cream Lip & Cheek is a top favorite among the Green Community and a product that is use both in lips & cheeks. A MUST HAVE for that makeup lover friend or family member. It comes in many variety of colors and I warning you , YOU may end up picking a few for your self too ! Acure Organics not that long ago launch NEW lip products called Lip Lush. Its a favorite find for me this year as the formula is lip a gloss but moisturizers like a lip balm. The Lip Lush comes in a variety of colors form dark to light tone pink-red colors . In addition the Name of each one is super cute too !! 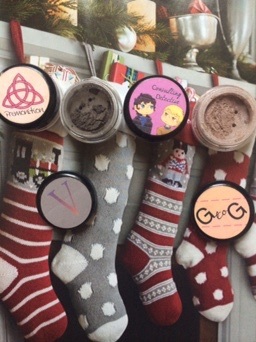 A great gift for a TV Show or Movie lover that also loves Makeup is Brija Cosmetic Eye Shadows . Each of her collections is made and inspired by specific elements of the character , plot or places that the show or movie took place . A cute little bag to put lip sticks or just loose coins or even loose earphone’s . 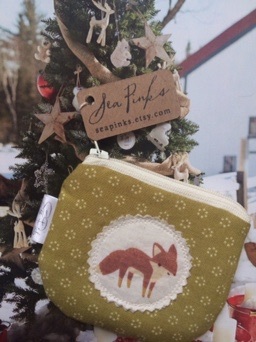 This Hand Made little bag is form the lovely Etsy Shop SeaPinks. Only a hand full of each design is made which makes them limited edition and a gifts of one of its kind. She is always having great new design bags and each one just gets cuter & cuter. 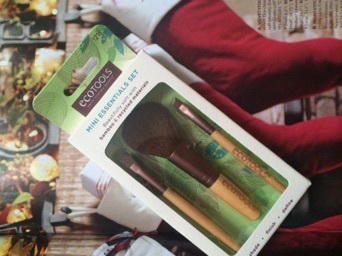 EcoTools is one of my favorite brush brands and one brush set that I been using on the go for quick touch ups is the EcoTools mini Essentials set . 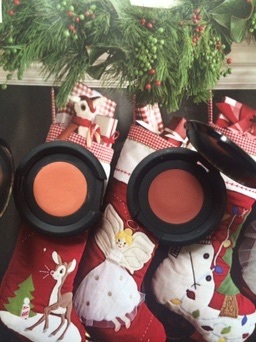 Its a great gift for some one on the go and fresh their makeup quick and easy !! 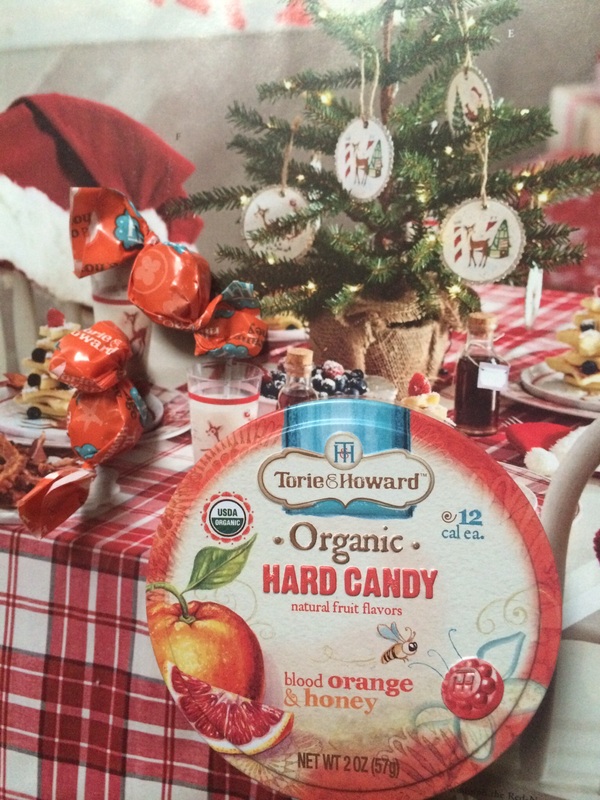 Torie & howard Organics Hard Candy is another of my favorites to add to the stocking as a sweet yet health treat as it provides vitamin C ! Its a treat that is good all around. It comes in a few flavors like blood orange, pear grapefruit just to name a few . I hope you enjoy this Gift guide post and don’t forget to check out ShortSmallSweet & Plein Vanity Post for more Green Gifts Ideas !!! Thank you too Kasey & Ru !!! for this awesome gift Guide Green Team Up !! I put the hard candies in all my boys’ stockings this year…well except for the baby..I’m eating his! Thanks ladies!